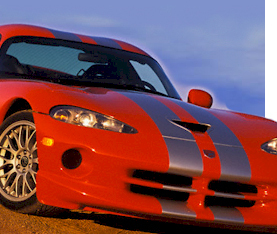 Dallas Car Transport, Dallas Auto Transport, Dallas Auto Transporter Services since 1995. 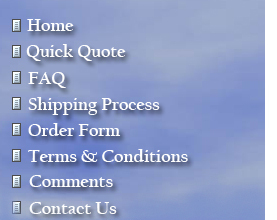 After receiving your shipping quote, download, print and fax or mail the necessary shipping forms below. If you prefer, you can use the online shipping order form below and we will email or mail the necessary forms. Please Select an Option Overnight cashiers check for deposit only and remaining balance COD Overnight cashiers check for full amount. Deposit charged to credit card and remaining balance COD Pay in full on credit card. When we receive this email, we will call you to get the payment information. I have read and comply with the terms, conditions, FAQ's and shipping process on the N.A.V.T., Inc. website. A 3% drivers administrative fee will be added to charge amount to payments paid in full via credit card. I allow N.A.V.T., Inc. to charge the above amount to my credit card account and agree to said credit card terms. By printing your name and email address in the box below, you verify you have the authority to move the above vehicle(s) and give NAVT, Inc. permission to move the above vehicle(s).